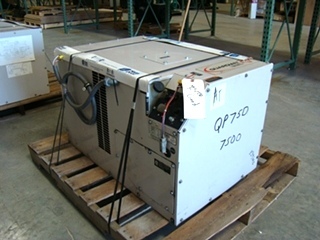 7500 WATT. ONLY 93 HOURS. 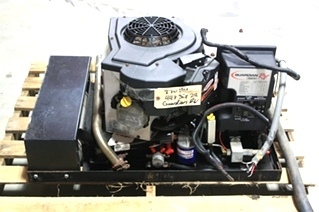 CONDITION USED. FULLY TESTED AND READY TO SHIP. CALL VISONE RV AT 606-843-9889. CLICK ON THE PICTURE FOR MORE PHOTO'S. PRICE 4800. PLUS SHIPPING. 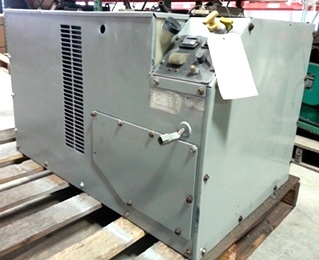 CONDITION USED. FULLY TESTED AND READY TO SHIP. CALL VISONE RV AT 606-843-9889. CLICK ON THE PICTURE FOR MORE PHOTO'S. 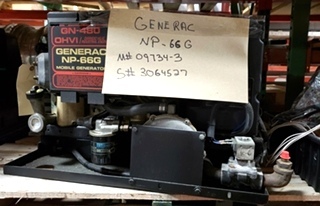 Please Note: All Generac RV Generators, Used Items And Parts Are Always Sold As / Is With No Returns --However, At Visone Rv, We Do Test All Products That Can Be Tested And Are In Working Order Before Shipping Or Pick-Up - So That Our Customers Can Buy With Confidence!